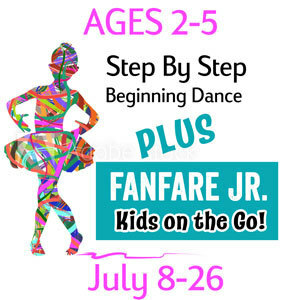 Children ages 2-5 will learn the basics of ballet, tap, and contemporary dancing. Fanfare! Lutheran Music Academy is a 501 (c)(3) nonprofit organization, and your donations are tax deductible.